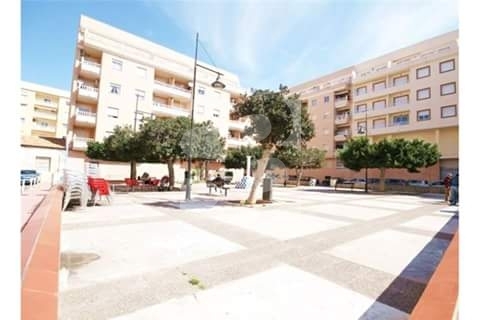 Cozy apartment ready to enter to live with open views, all exterior and surrounded by all services at a great price. 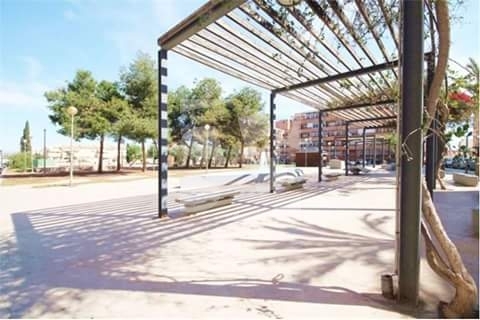 The property has two bedrooms, a bathroom, American kitchen and lounge with terrace and beautiful views. 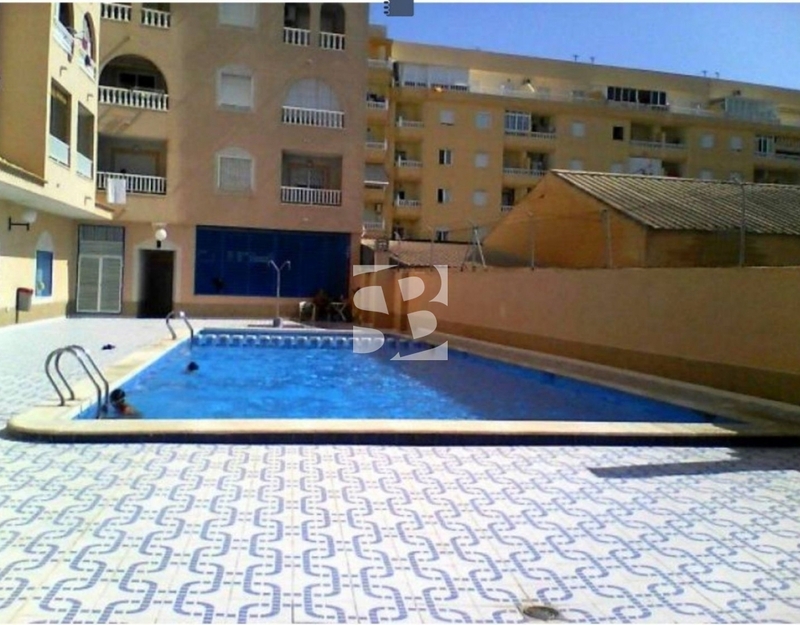 It is sold furnished and is ready to move in, has communal pool and building with disabled access. 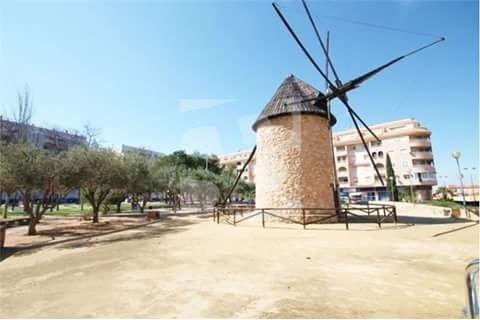 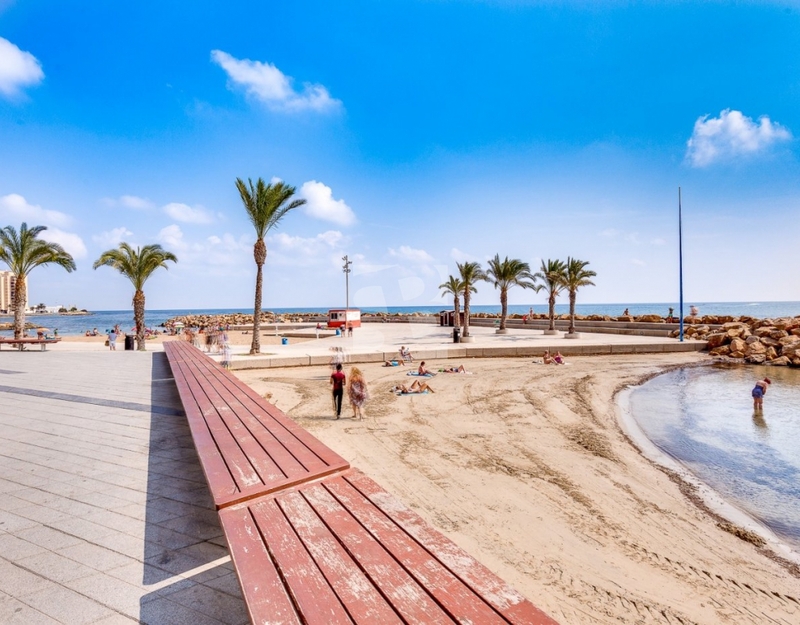 The Molino de Torrevieja area is located almost in the geographical center of Torrevieja and a step away from the city center. 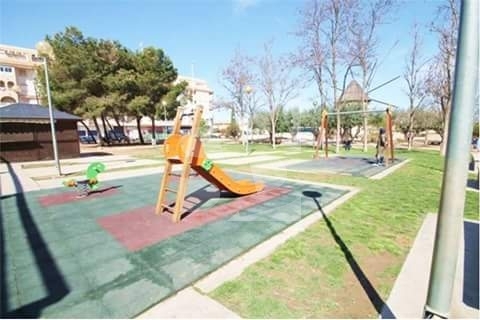 Just because of its location we know that this area is surrounded by all kinds of services, and also has very good access thanks to its proximity to the main roads and avenues of the city. 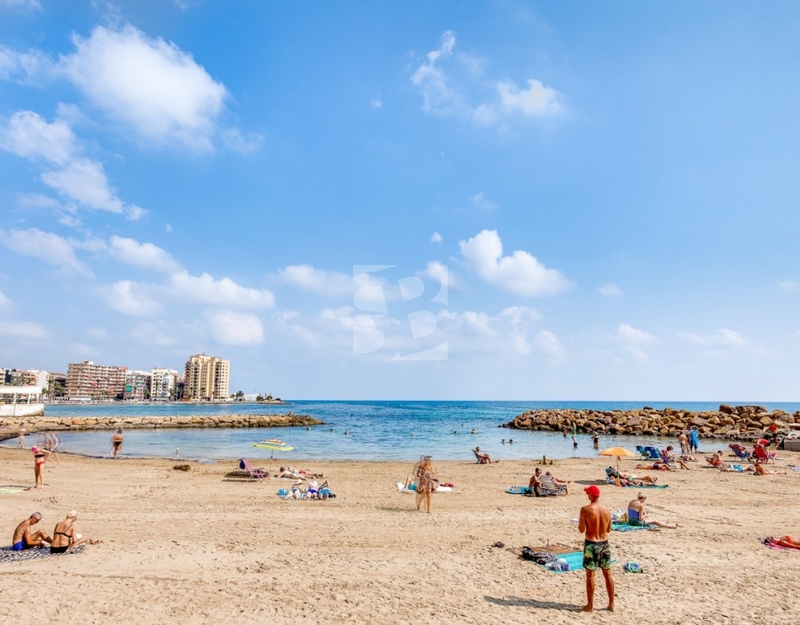 Do not miss out on the opportunity to enjoy your family vacation or live throughout the year, forget about the car with all services on foot and within walking distance of the best beaches with its promenades.